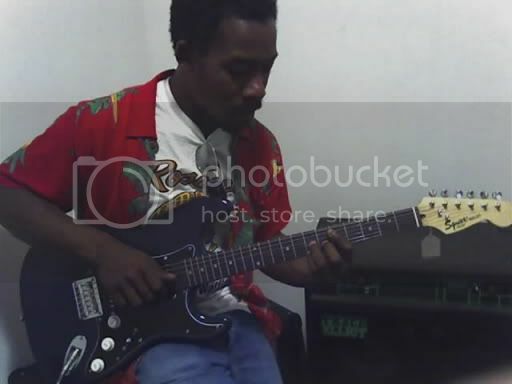 FuseBox Radio Broadcast for the Weeks of May 20, 2015 [Flashback Episode] | BlackRadioIsBack.com - Official Blog of the Syndicated FuseBox Radio Broadcast! 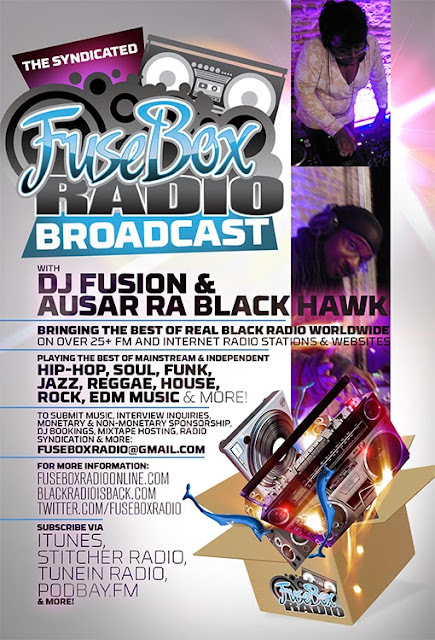 This is the latest flashback episode of the syndicated FuseBox Radio Broadcast with DJ Fusion & Ausar Ra Black Hawk for the week of May 20, 2015 [due to Memorial Day Weekend vacation time; originally broadcast on the week of April 20, 2011] with some new and classic music from the international Black Diaspora, news and commentary. Our commentary during that week focused on the slacking of some air traffic controllers going to sleep & causing issues with airplane landings, Fidel Castro publicly letting go the power reigns in Cuba to his brother & what that may mean, weird story of the KKK throwing shade at the Tea Party here in the U.S., the 1 year anniversary of musician Guru (the MC 1/2 of the classic Hip-Hop crew Gang Starr) passing + TV On The Radio's bassist Gerard Smith unfortunate recent death from lung cancer and a bunch of other diverse topics. 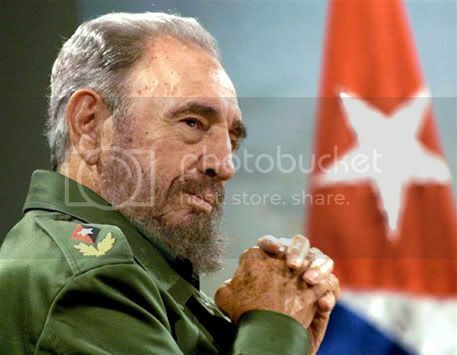 There were Black Agenda Report, Free Press "Media Minutes" and Black University Radio Network (B.U.R.N.) Direct EFX mini-segments on this week's episode. 3. Freebass 808/Love Eclipse/Money Ball Records & Traffic Ent.